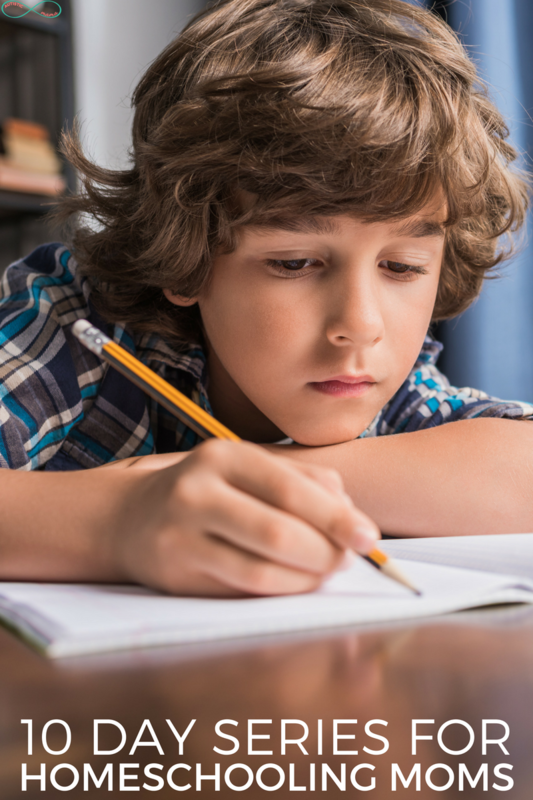 Now that it’s summer, for most homeschooling moms that means it’s PLANNING TIME! 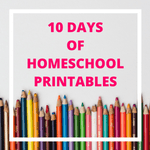 Sometimes it can be super overwhelming figuring out what you’d like to focus on when your time is finally not filled with lesson plans and the choas of homeschooling, so a few of my favorite homeschool bloggers and I have pulled together 10 days for homeschooling moms! 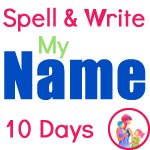 Each of us is featuring a separate 10-day series on our site centered around a different topic. 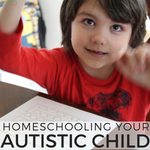 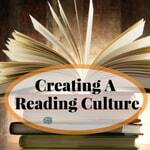 I’m writing all about homeschooling an autistic child, you can find that series here. 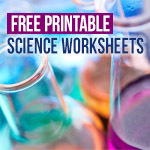 Others are covering science, how to start homeschooling, printables, Spanish, handwriting and more! 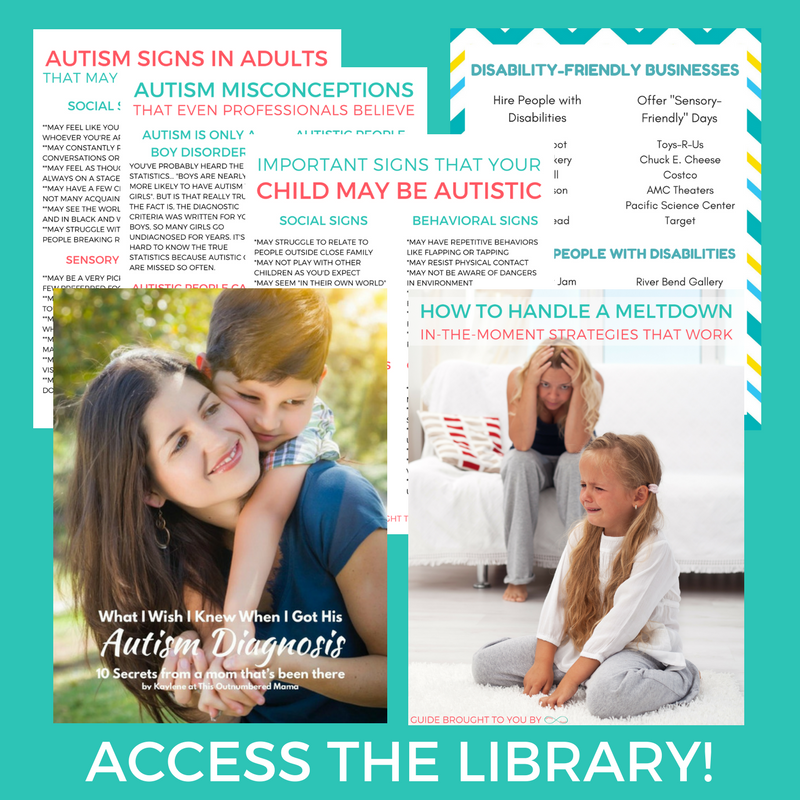 We started this series a few years ago to help our readers find new and exciting tips for homeschool moms, and it’s one of my favorite series that I do every year! 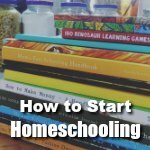 To check out one of the other 10 days for homeschooling moms series, click on one of the images below!